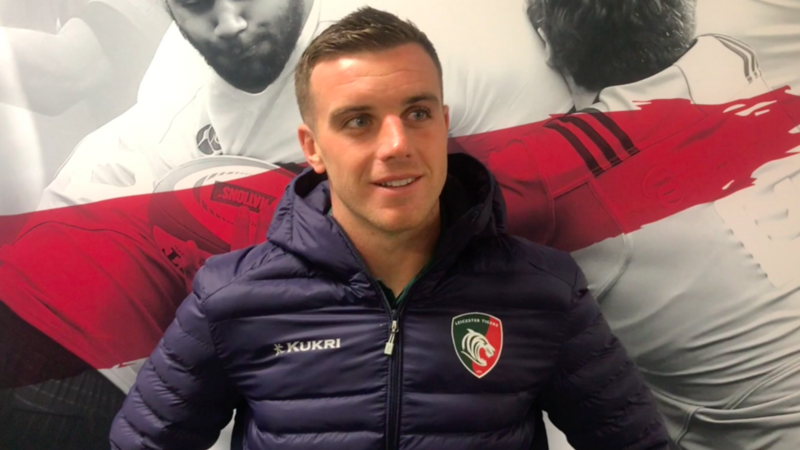 George Ford says while a grinding win over Northampton at Twickenham was pleasing, it's important the Leicester Tigers squad 'keep their feet on the ground' ahead of the opening fixture in the Heineken Champions Cup away to Ulster on Saturday. Speaking to LTTV following the 23-15 Derby Day win over Saints, Ford was full of praise for his team-mates in the match staged at HQ in support of former Northampton centre Rob Horne. "We want to keep our feet on the ground ... there were some good foundations to our game today, but we'll have to be the same again next week," said Ford. "To come here for a derby game, in the wet, and grind it out is pleasing. We'll enjoy it, but not get carried away as we want to look towards next week and get a good result." No stranger to Twickenham, the 47-Test fly-half was again at his best with ball in hand on the back of a dominating display from the Leicester pack in wet conditions. "It's all about them ... they are what makes us a good team," Ford said. "I see what they do week in, week out on the training field and what they do is brilliant for us backs." 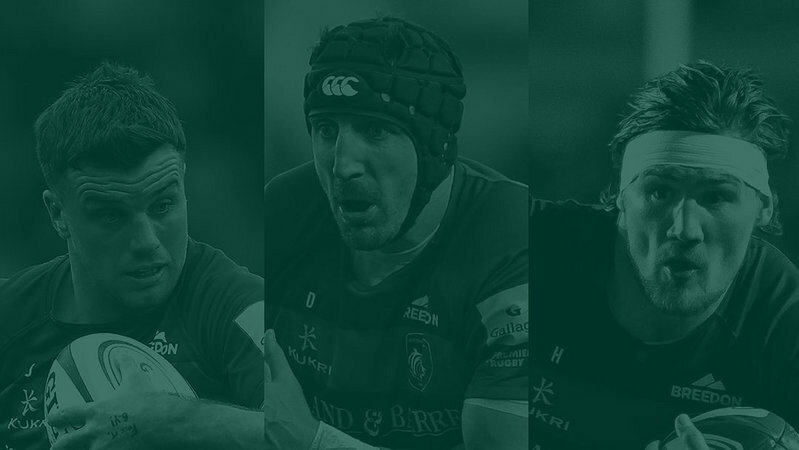 Leicester were dealt an early blow when Ford's England team-mate Jonny May left the field with a shoulder injury just seven minutes into the match, which saw 20-year-old Jordan Olowofela enter the action in just his fifth Gallagher Premiership appearance, joining Jonah Holmes and Adam Thompstone in the back three. "They were fantastic," he said. "The aerial battle was always going to be crucial and they dominated that. 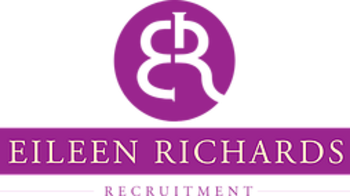 The decisiveness that they played with was great and really helped." 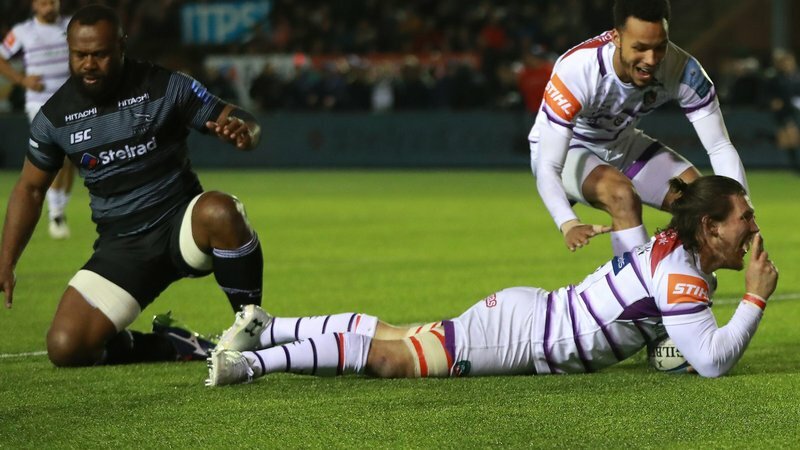 Leicester now sit in fifth in the Gallagher Premiership table as the competition takes a break for five weeks with the new European season beginning next weekend for Tigers against Ulster Rugby. "We're massively excited for it and want to start in Europe with a bang," Ford said. Hear more from Ford below, including his thoughts on the special occasion at Twickenham in support of Rob Horne, in the exclusive interview with LTTV.